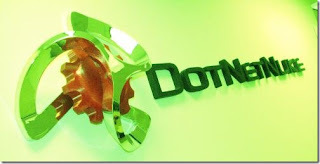 Hello friends,I hope you all are fine.Today I am here with one more hacking method called "Portal Hacking (DNN)". In this tutorial I will tell you how hackers use a simple dot net nuke exploit to hack a website. This is a dork to find the Portal Vulnerable sites, use it wisely. For example take this site. Upload your package Your Shell c99,c100 etc etc. The hacker could upload any image on victims website. Hope all of like my articles... Please comment ! Thanks for one's marvelous posting! I truly enjoyed reading it, you can be a great author.I will make sure to bookmark your blog and will come back from now on. I want to encourage you to definitely continue your great writing, have a nice holiday weekend!